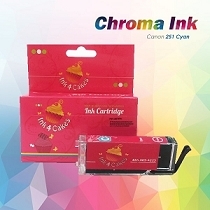 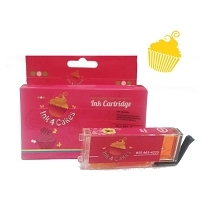 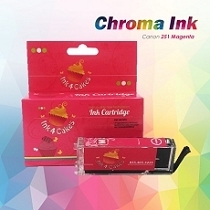 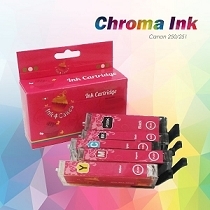 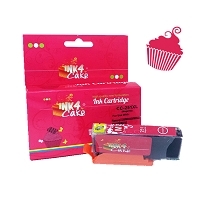 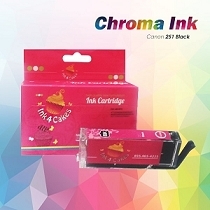 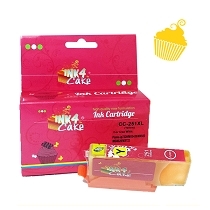 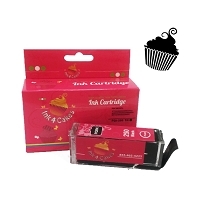 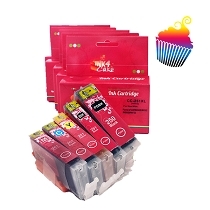 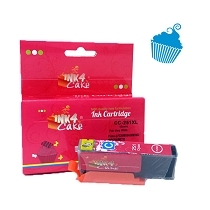 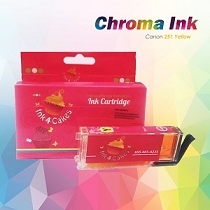 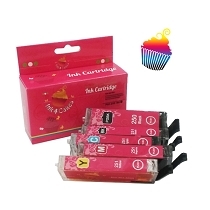 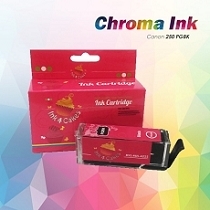 Cartridges bellow are perfect match for your printer. 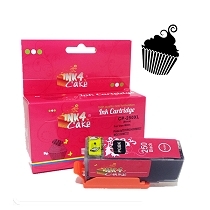 You have multiple choices , for example: full set, individual color, XL capacity, etc... All of them will work with your edible printer. 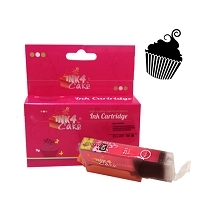 Choose per your wish. 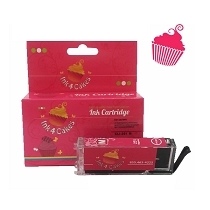 Alternatively use search bar to easily navigate and filter to wanted product or find matching cleaning set.